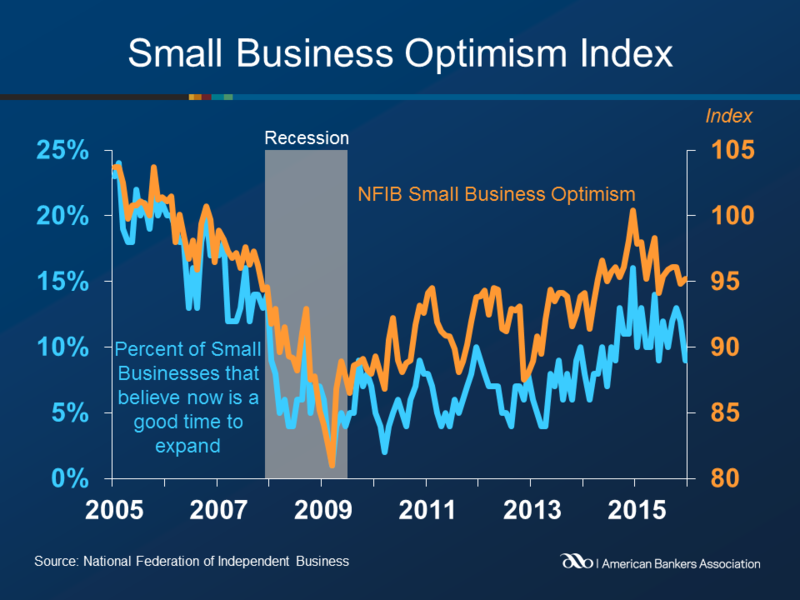 The NFIB small business optimism index rose 0.4 points to 95.2 in December. Six of the ten index components posted a gain on the month, while three components posted declines. Labor market conditions weakened slightly, as the average employment gain per firm fell from 0.01 workers in November to -0.07 in December. Fifty-five percent of business owners reported hiring or trying to hire, while 48 percent reported few or no qualified applicants for their available positions. A seasonally adjusted net 15 percent of owners plan to create new jobs, up 4 points from November. The percent of owners reporting increased sales in the past three months was unchanged at a net negative 5 percent. Eleven percent of small business owners reported weak sales as their top business problem, up from 9 percent in November. Inflation slowed, as the net percent of owners raising prices was negative 4 percent. Owners seem to have cut prices to reduce inventory and boost sales. Credit conditions remained satisfactory, as 4 percent of owners reported that all their borrowing needs were not met. Fifty-two percent of respondents explicitly stated that they did not want a loan, unchanged from November. 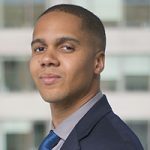 Just 2 percent of owners cited financing as their top business problem, compared to 5 percent during the great recession.